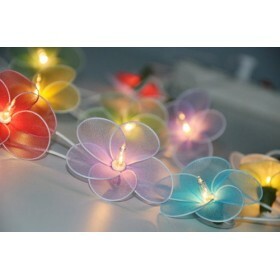 and parties, as they bring a classy sparkle to events. 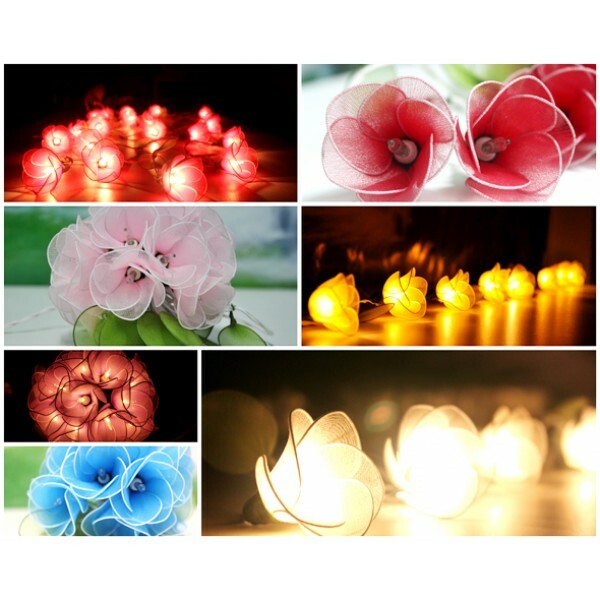 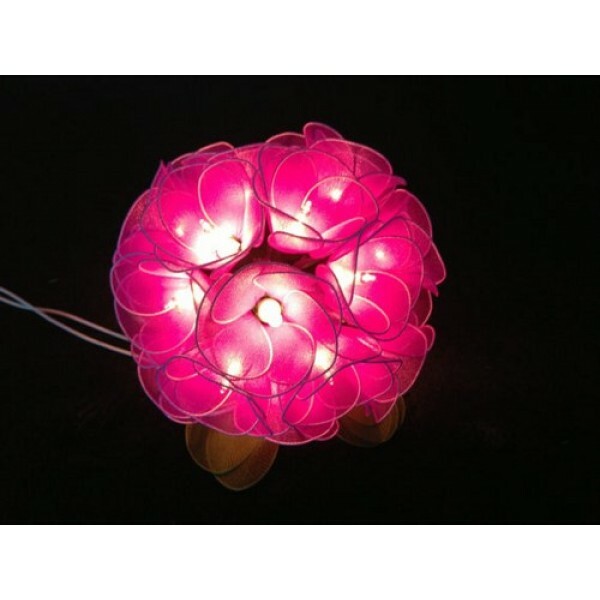 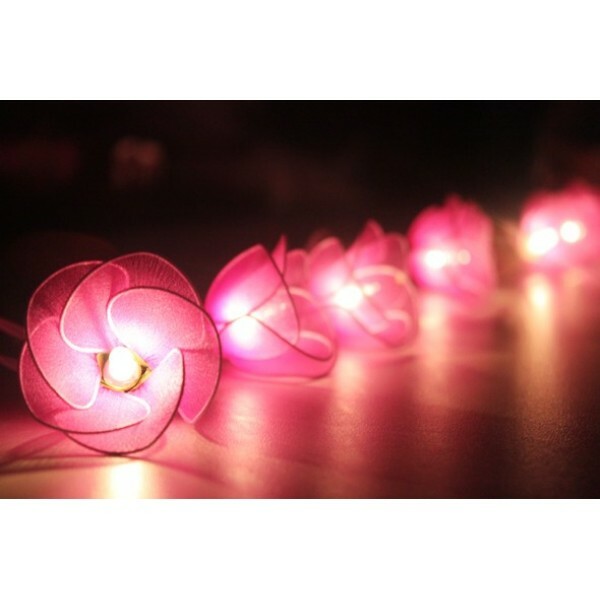 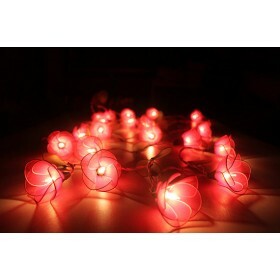 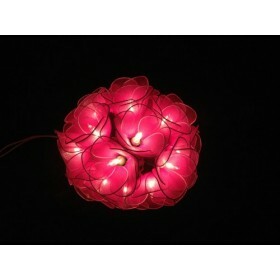 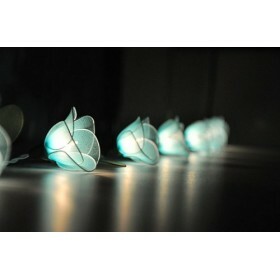 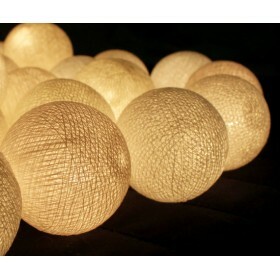 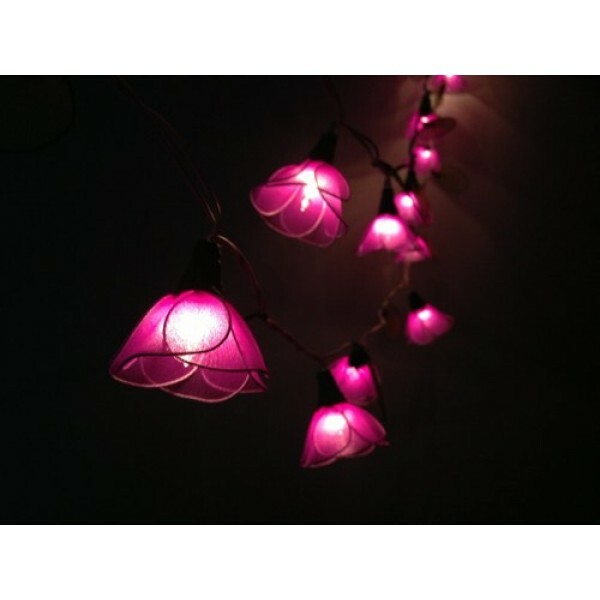 They are equally as stunning as back patio lights or garden lights. 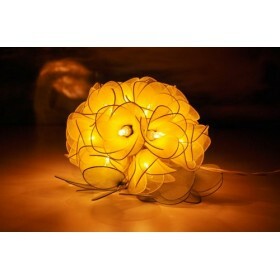 The twinkling lights and gorgeous design brings Thai charm to any occasion.